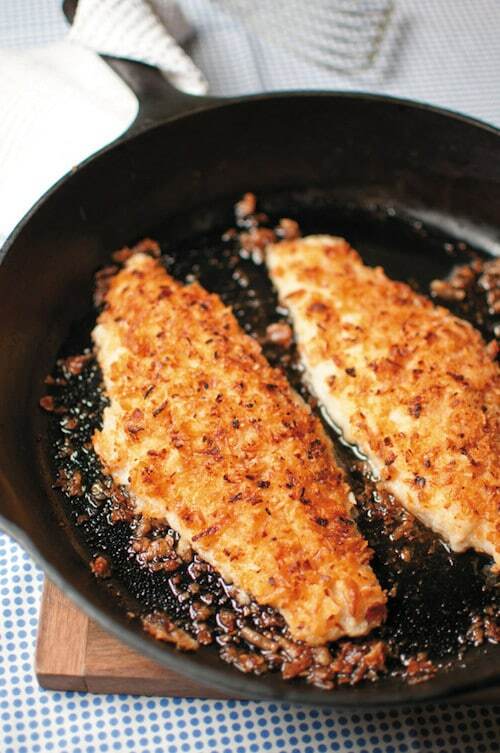 This all American fish has remained a mainstay on the Top 10 Most Consumed Seafood List for decades! If this farm raised, grain-fed fish is one thing, it’s consistent! 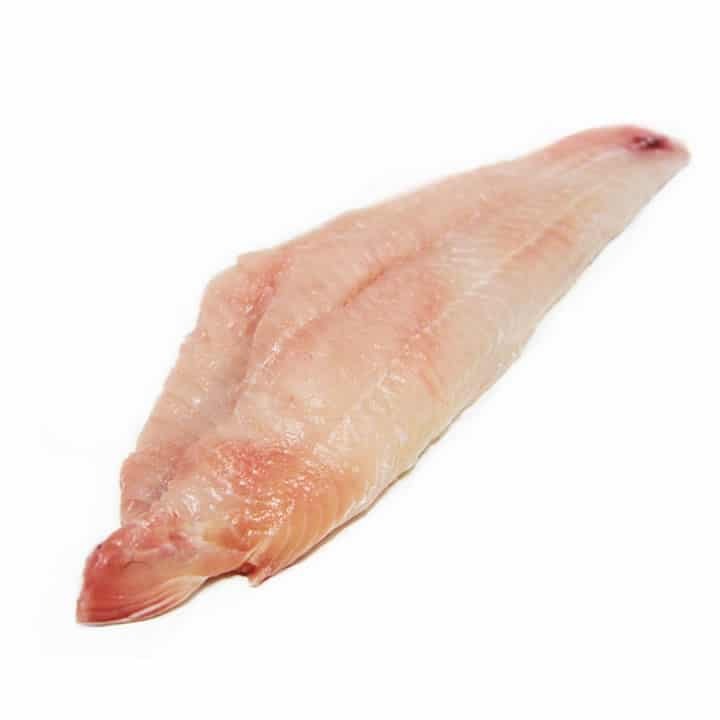 You can count on catfish having a sweet, mild flavor, moist, dense meat that’s white to off-white, sometimes pinkish with noticeable translucency and iridescence. When cooked, catfish is opaque and white. With a fairly mild flavor and unique texture, catfish is as versatile as chicken. 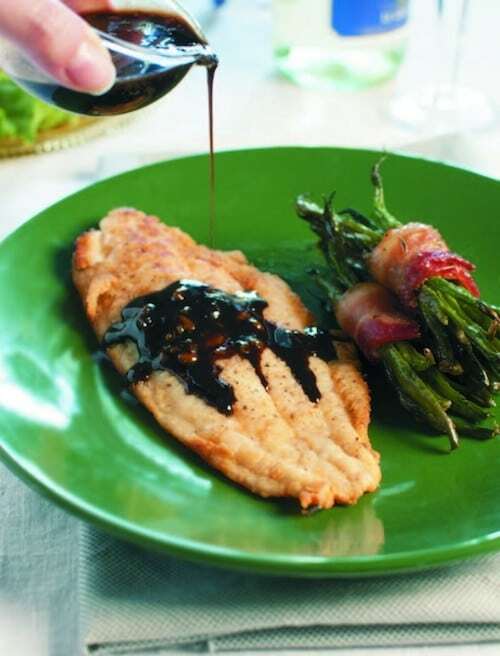 Alternatives include California white seabass, rockfish or tilapia. Take advantage of catfish’s universal appeal, and play up its domestic origin! If you’re looking for additional promotional help, try the US Farm Raised Catfish Association’s Resource Page. If you have a guest that wants a mild fish, responsibly raised in America then suggest the catfish! It’s so mild, even people that claim they don’t like fish will love it. Goes great with ice cold domestic beer. Mild flavored with a wonderful texture – catfish is another one of those perfect options for your customers who claim they don’t like fish… prove them wrong with this affordable and healthy American favorite! Don’t forget to direct your customers to the tartar sauce – a perfect catfish pairing.